The 2019 Placitas garden tour will be held Sunday, September 8, 2019. 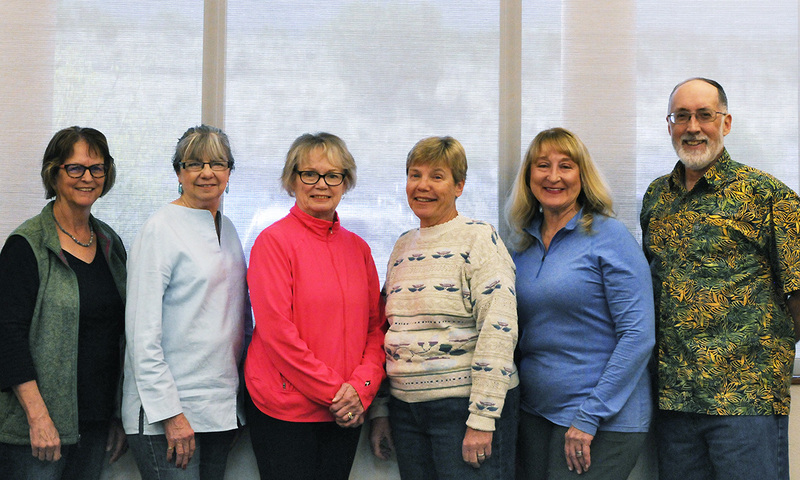 The Sandoval Master Gardeners (SCMG) are volunteers trained by New Mexico State University horticultural specialists and instructors under the guidance of Sandoval County Cooperative Extension Service. SCMG is a volunteer organization committed to providing better gardening techniques to the community with the latest, most practical horticultural information available. The Placitas Community Library is a grassroots effort to establish a permanent library in Placitas. We engage the community by bringing residents together to participate in establishing and maintaining the library and its collections. We believe that our library contributes positively to the development of community pride and spirit. We provide and promote open and equal access to our resources and services in order to meet the informational, educational, technological and cultural needs of our diverse community in a welcoming, convenient and responsive manner.